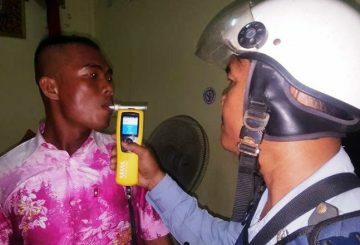 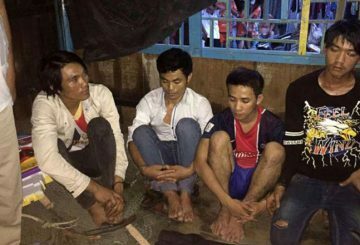 Police in Russey Keo district yesterday arrested 17 people over drug use and trafficking in the capital. 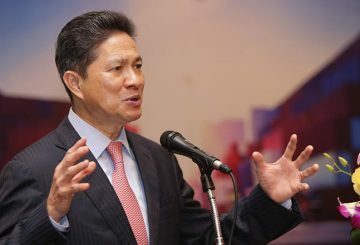 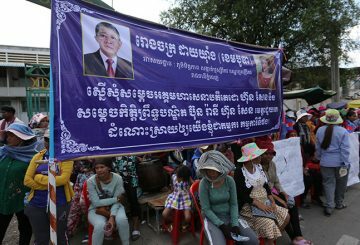 The gov’t allows a Chinese company to develop over 11 hectares in Por Senchey. 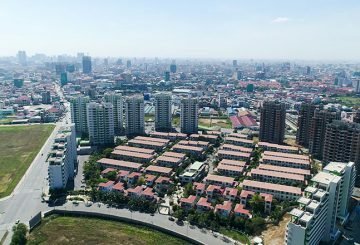 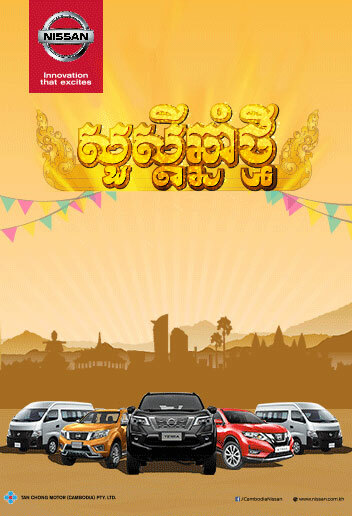 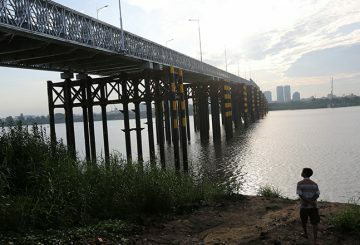 Earlier this year, the World Bank reiterated that Cambodia’s GDP growth will stay above 6 percent through 2020. 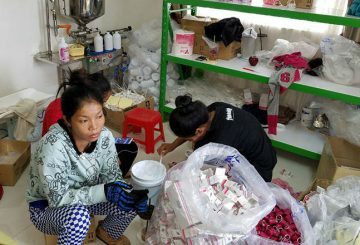 Anti-Economic Crime Department officers raid a house stocking fake cosmetic products in Tuol Sangke. 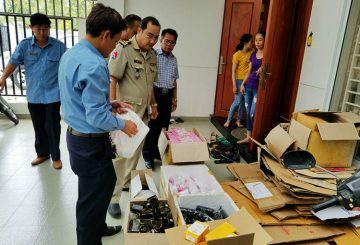 Officers with the Interior Ministry’s Anti-Economic Crime Department raided a house stocking fake cosmetic products in Russey Keo district seizing more than four tonnes of merchandise. 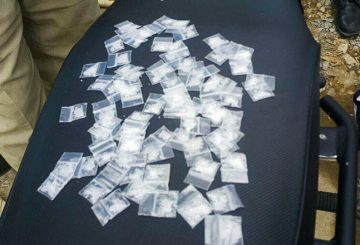 Phnom Penh Court charges a woman over the trafficking of nearly half a kilo of meth in Phnom Penh’s Russey Keo. 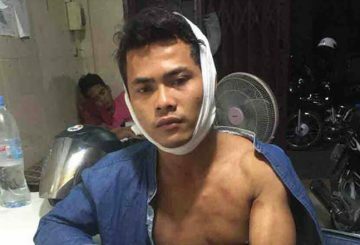 Phnom Penh police are looking for six members of a motorbike theft gang who chased and assaulted two men. 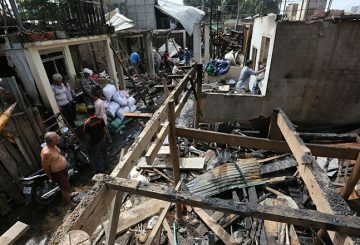 Nearly 60 homes are destroyed when fire raced through wooden buildings in Russey Keo. 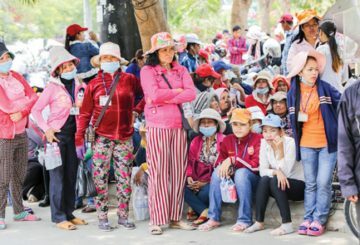 Hundreds of garment workers protest after their bankrupt employer tried to evade paying owed severance. 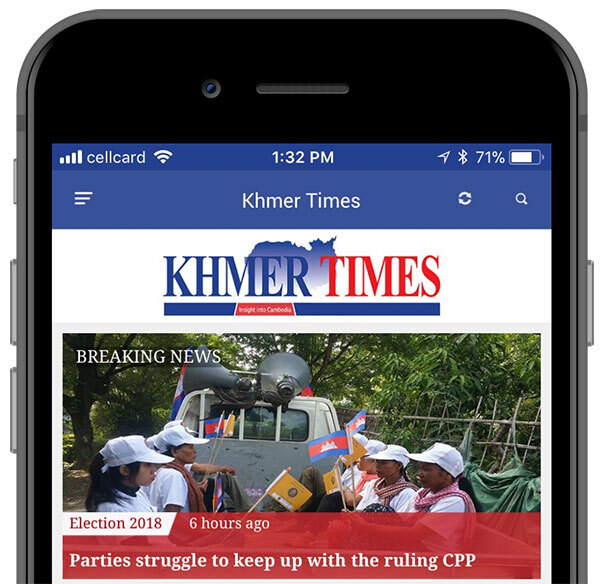 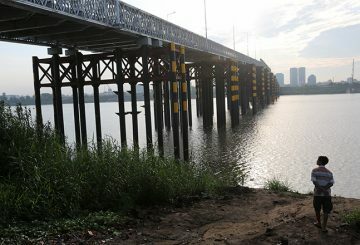 Phnom Penh Capital Hall today released a statement informing the public to remain calm after reports were published online on Tuesday saying that unidentified men were dismantling the newly built Russey Keo district bridge. 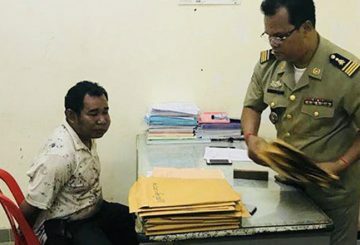 Two military officials are arrested over the circulation of counterfeit money. 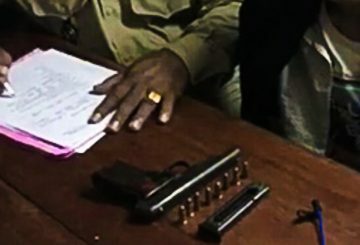 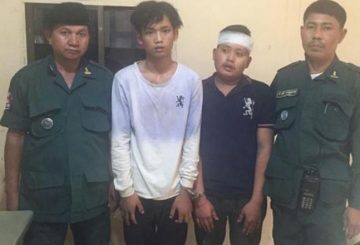 Russey Keo police detained two military officers for illegal possession of a weapon. 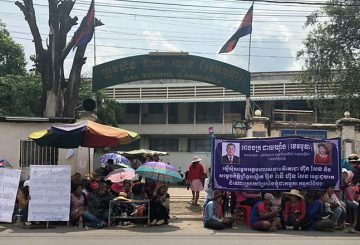 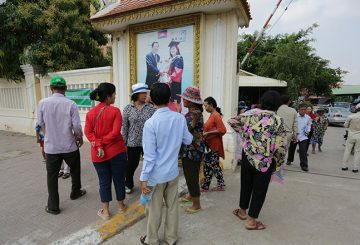 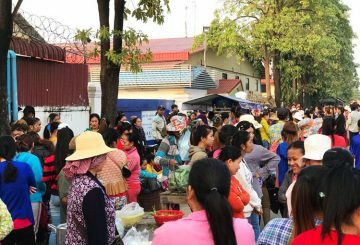 About 200 people living along the old railway in Phnom Penh’s Russey Keo district protest the construct a concrete road. 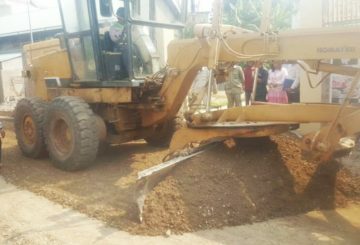 Nearly 300 residents affected by the development of a road from an old railway. 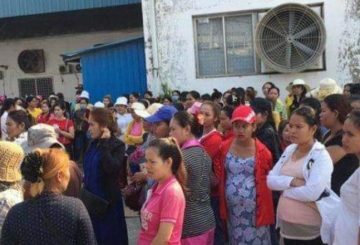 Nearly 50 workers from the Co-Seek Garment factory ask for intervention after their employer escaped without paying. 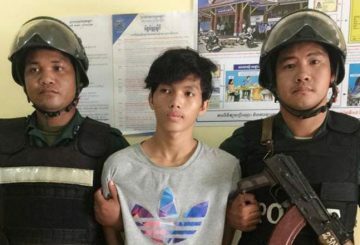 Court charges a man with attempted murder and obstruction of a public official. 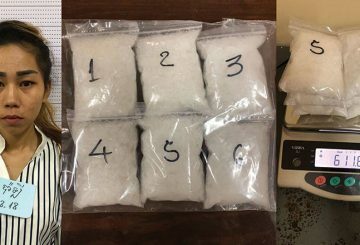 A man and a woman are on trial for allegedly selling more than 100 grams of crystal methamphetamine to undercover police. 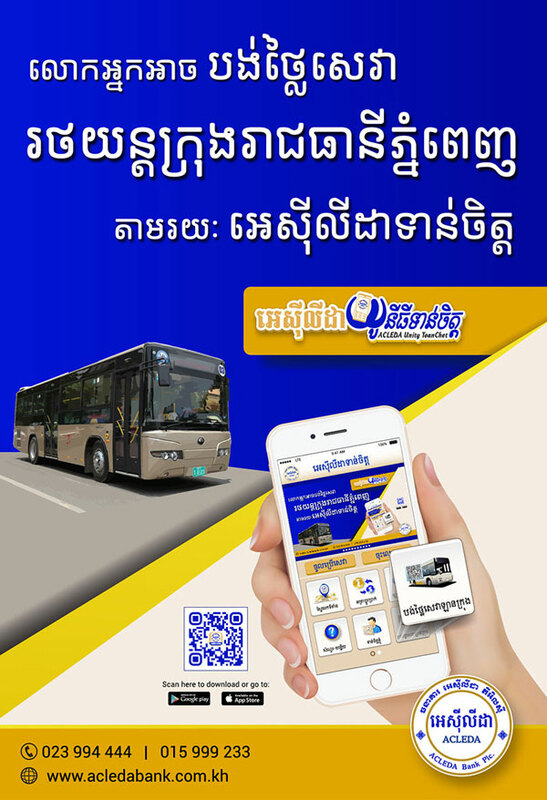 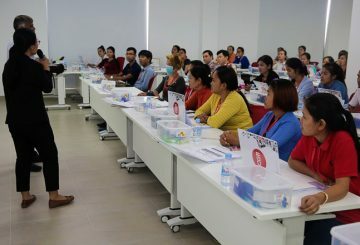 A new centre will launch to train Cambodian migrant workers to work with elderly. 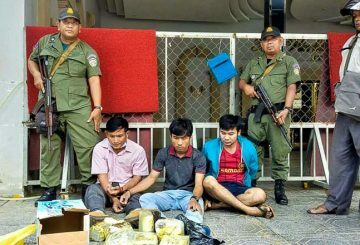 Five suspected drug traffickers, including three Vietnamese nationals and two Cambodians, are under arrest. 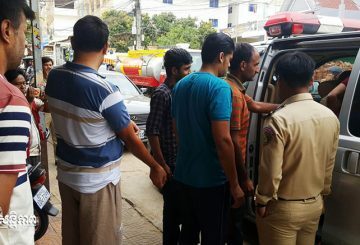 A construction worker moonlighting as a gun dealer is on trial at Phnom Penh Court for unauthorised weapons possession. 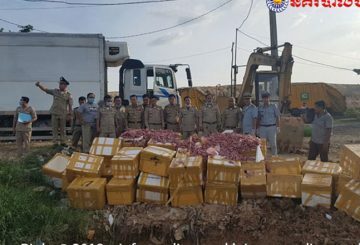 Two Cambodian and two Lao men are under arrest for drug trafficking following raids.